Black holes are a strange celestial phenomenon to describe. They exert gravity that’s so powerful, not even light can escape their grip. And despite how powerful our technology for observing space is these days, we’ve still never been able to snap a picture of a black hole—ever. All of that is poised to change in less than 2 hours, thanks to the Event Horizon Telescope (EHT)—an eight-telescope project switched on in April 2017. Its mission: to peer out into space and attempt to snap the first-ever image of a black hole. The EHT has an announcement scheduled for Wednesday at 9:00 a.m. Eastern Time, and nearly everyone is expecting to hear that the project has successfully imaged Sagittarius A*, the supermassive black hole at the center of the Milky Way galaxy. Or, more specifically, that the project has imaged the black hole’s event horizon, the “point of no return” boundary beyond which nothing can escape the object’s gargantuan gravitational force. The observatories involved weren’t tasked with taking a conventional photo of Sagittarius A*, which has the mass of 4 million suns. 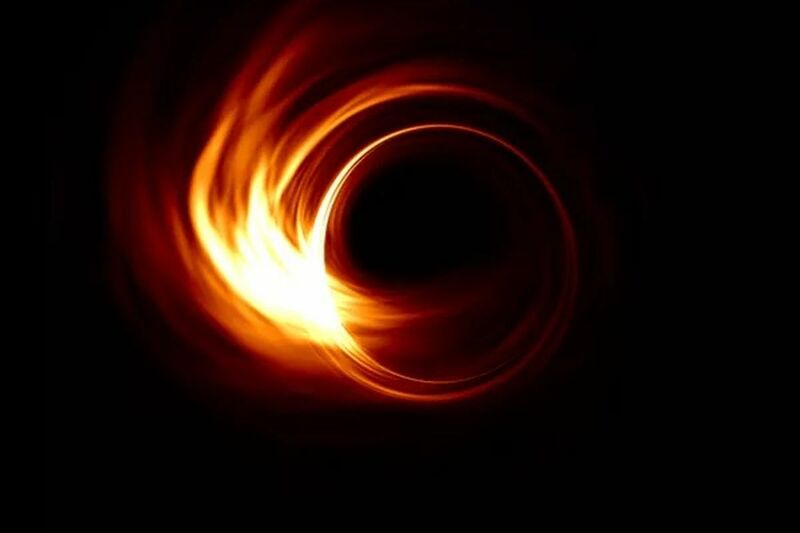 Instead, they were synchronized to observe radiation emitted by the event horizon’s bright ring of material, which could help illustrate the silhouette of the supermassive black hole itself. They were turned on for just nine days, but managed to collect a wallop of data that’s taken two years to transfer, process, and analyze in order to stitch together a visual (we hope) of the object itself.